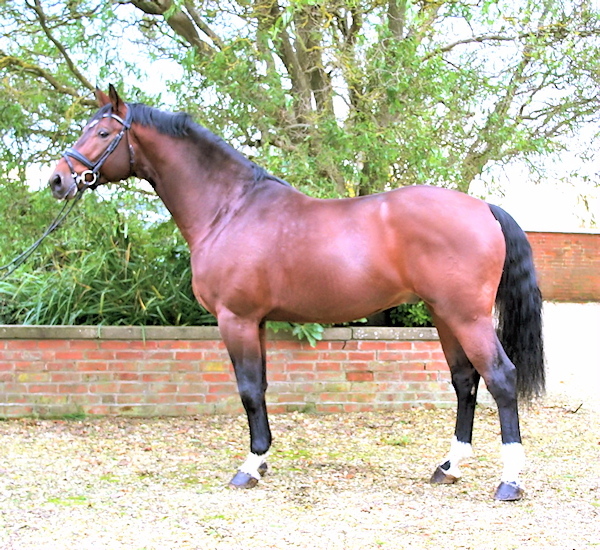 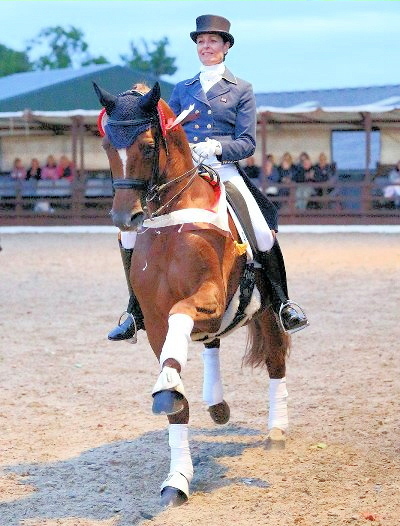 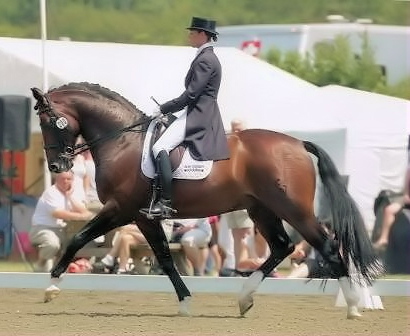 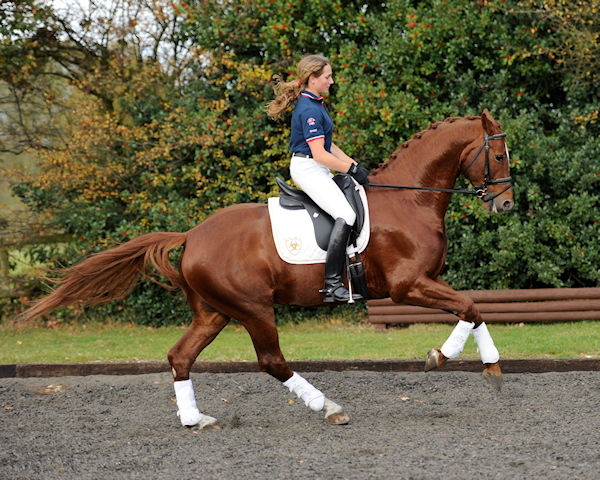 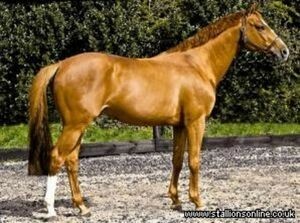 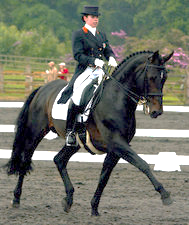 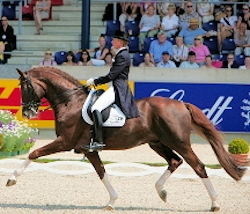 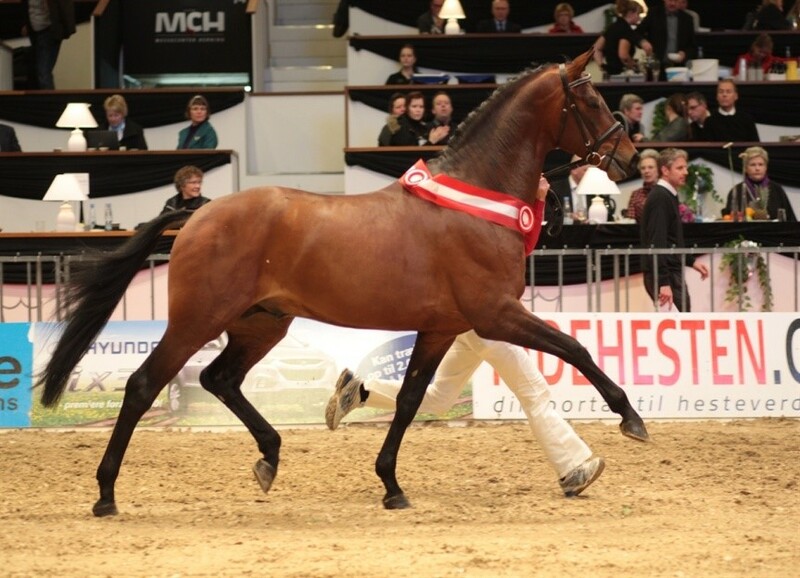 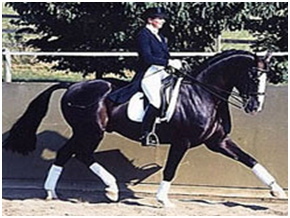 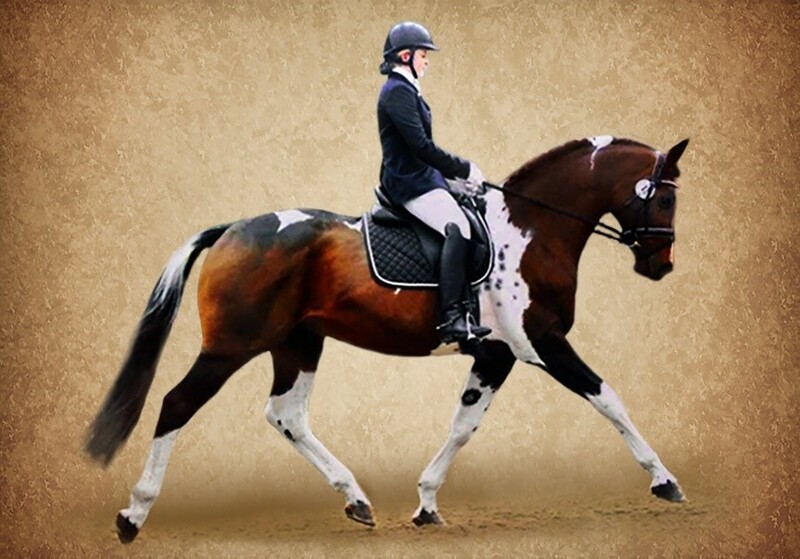 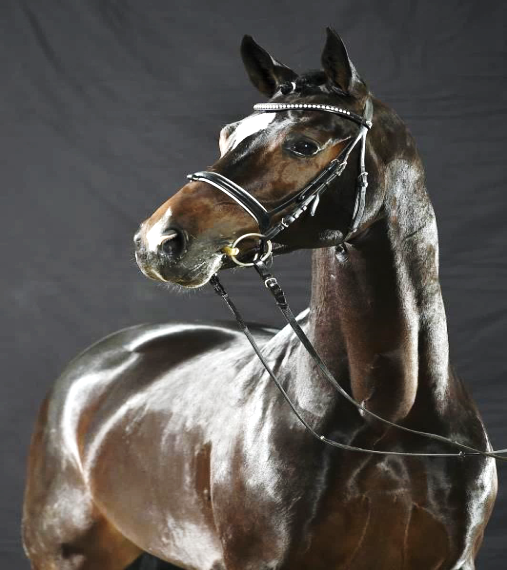 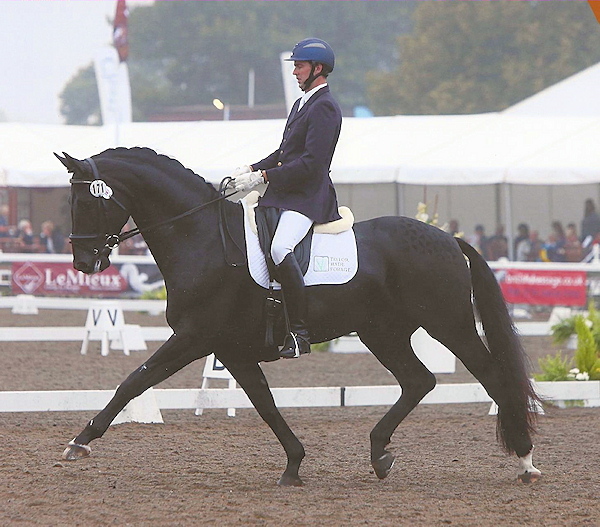 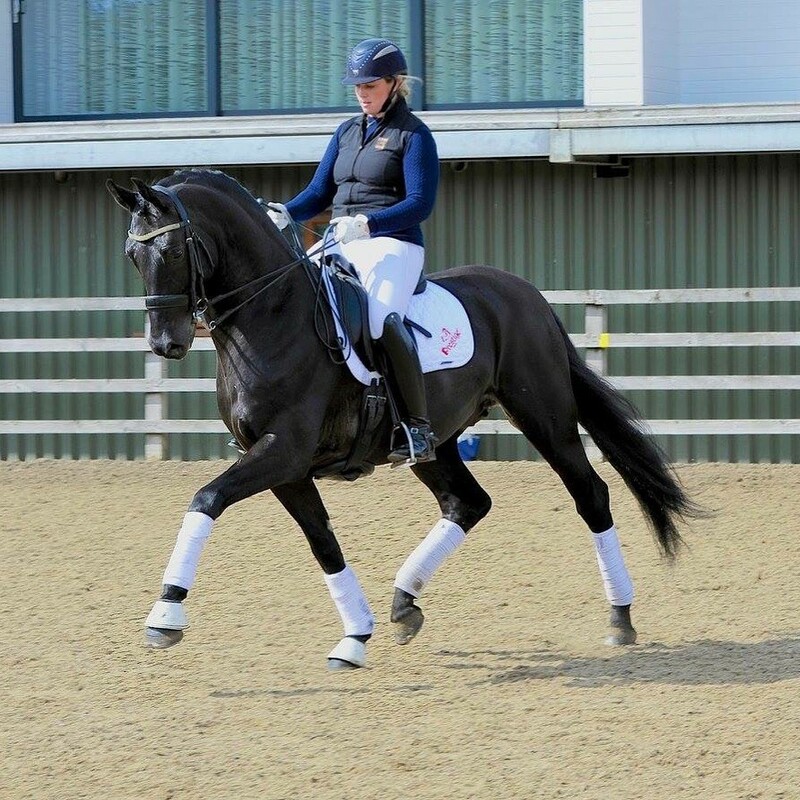 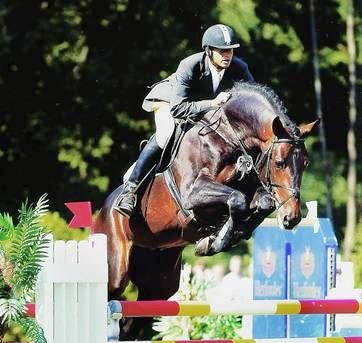 Or be a Performance Tested Stallion in its original country of grading with a grade one pass. 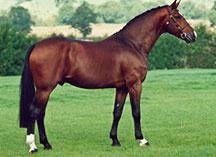 and: Be the sire of a progeny group gaining 23 points or more on inspection or be the sire of two graded Stallion sons or three Select graded daughters. 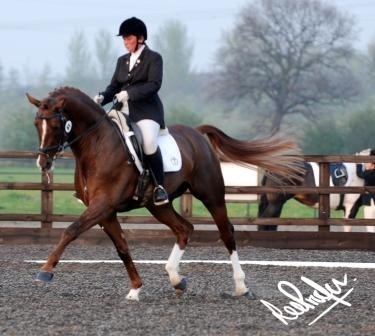 Peterborough PE6 7HP - Stud Fee: £950. 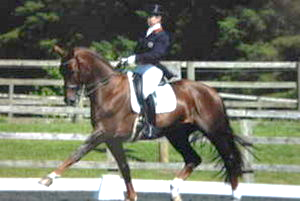 Strathbogie Farm, Elsrickle, Lanarkshire. 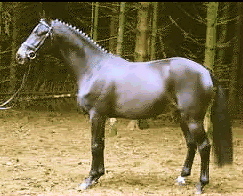 ML12 6QY. 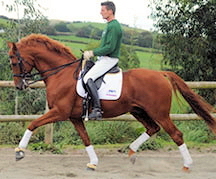 Sulby Hall Farm, Sulby, Northants. 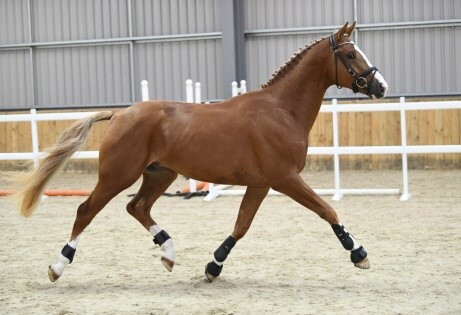 2018. c/o Brackenspa Stud, Lincs.